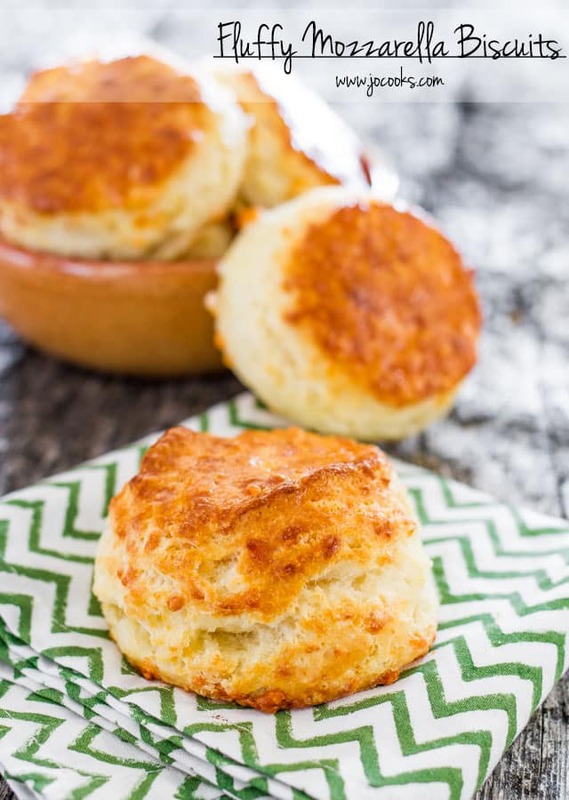 Last week I made these tasty biscuits and I would 100% make them again. My family isn’t big on cheese, so we always seem to have random bags of cheese left over from various cooking projects (of mine mostly!). So, instead of going with just mozzarella cheese, I used anything I could find in the fridge: 3-cheese Mexican blend, 6-cheese Italian blend, parm, and some mozzarella. The results were fabulous. I didn’t have time to roll them out, so I dropped my biscuits directly onto the tray. While they did look a little less glamorous, I don’t think the taste suffered at all. Check out the recipe at Jo Cooks! This entry was posted in Baked Goods, Lunch/Dinner, Reality and tagged biscuits, cheese. Bookmark the permalink.